Its neighbours, Boyle and Collooney, are situated on each side of the village. This region is widely regarded as one of the most beautiful in Ireland and has captured the imagination of many artists and poets. Castlebaldwin Manor House, dating from the 17th century, is visible from the village. The house consists of a small two-storey L-plan house has few defensive features. The rectangular main block has two high gables with their chimneystacks intact. 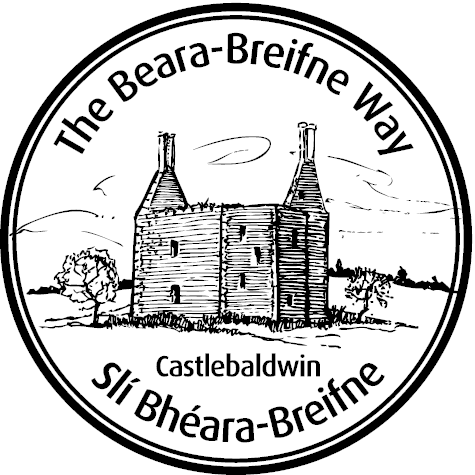 Local folklore says that a Captain Baldwin, a soldier of Cromwell, owned the castle, on returning from a hunting trip one day, he found his castle burnt down by his servants who had fled into the Bricklieve Mountains.